Powerful buildings and structures can have a profound effect on the onlooker. People who view these buildings wonder about how they were built, the time and labor it took to complete the projects, and above all, the costs that were incurred. Today, the aim of this article is to inform you about 12 of the world’s most impressive civil engineering projects of all time. So, let’s dive straight in. 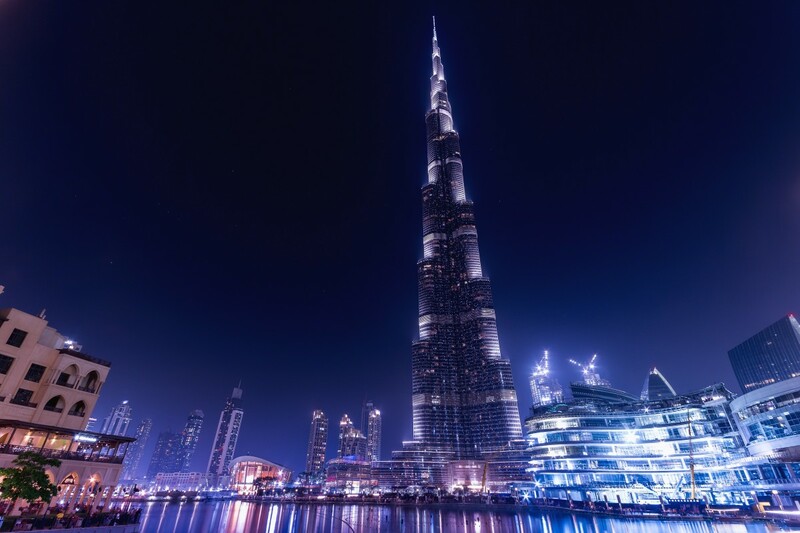 The Burj Khalifa was built in 2010 and is known as the tallest building in the world. It has 163 floors and stands 2,717 feet tall. The Qingdao Bridge was built in 2011 and is 26.4 miles in length. 450,000 tons of steel was used and it is tested to withstand typhons, and earthquakes up to 8.0 on the Richter Scale. The Brooklyn Bridge was built back in 1883. It was the first ever suspension bridge which used steel for its cable wires and approximately 144,000 vehicles cross it on a daily basis. Built in 475 B.C, the Great Wall of China is in no need of a formal introduction. The wall, which is 5,500 miles long, can be seen from space. While official work started in 475 BC, the wall was finally completed in the 17th century. Built in 1937, the Golden Gate Bridge connects San Francisco to Marin County. It is 80,000 miles long and needed a whooping 600,000 rivets to build. The Golden Gate is also named as one of the Historic Civil Engineering Landmarks by ASCE. Built in 1994, the English Channel Tunnel was built in 1994 and is 31 miles or 50kms long. It took 6 years and 13,000 engineers, technicians, and construction workers to complete this grand project. According to the ASCE, the English Channel Tunnel is one of the 7 Wonders of the Modern World. The Hoover Dam was built back in 1936 and is about 45 feet thick at its highest point. It generates approximately 4-billion kilowatt of hydroelectric power each year, which can serve approximately 1.3 million people. Everyone in the world knows about the Pyramids of Giza, the Great Pyramid is one of three and is known as one the seven wonders of the ancient world. Built in 2504 BC, it took 2.3 million stone blocks to construct this grand monument. Another piece of human civil engineering excellence is the Panama Canal, which was built back in 1914. The canal, which is 77km or 47 miles long connects the waterway of the Atlantic and Pacific Oceans. The aqueduct was designed and built in 50AD and consists of 167 arches which are more than 29ft high. It was formed using 24,000 granite blocks, and was built during the reign of Roman Emperor Trajan. The Petronas Twin Towers were built in 1998 and were the tallest building in the world till 2004. They still remain the tallest towers of the world and it took 7 years for them to be completed. Final on our list of the most impressive civil engineering projects of all time is Millau Viaduct. The bridge was built in 2004 and is currently called the tallest bridge in the world with a structural height of 343 meters! So, have you seen any of these impressive civil engineering projects?